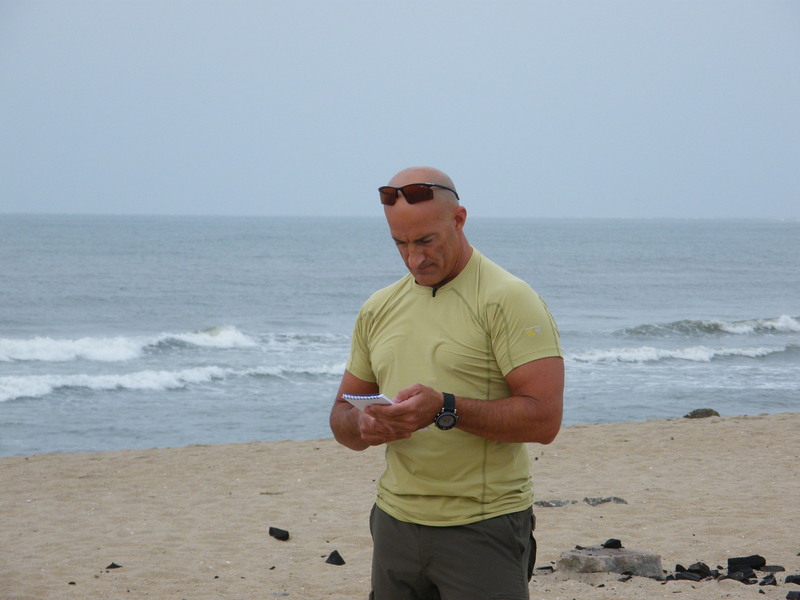 Surf or Sound Realty is delighted to welcome national meteorologist Jim Cantore and his Weather Channel Team to Hatteras Island this weekend. 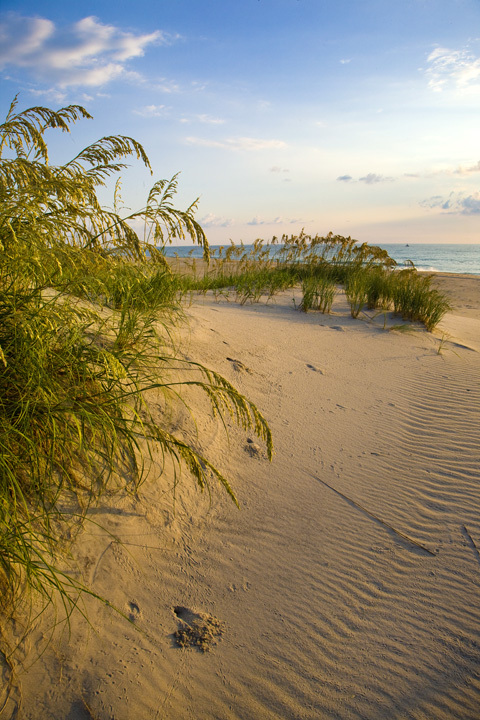 Discover what the little village of Waves, North Carolina has to offer for those seeking a quiet summer retreat by clicking here to read an article from the examiner.com. 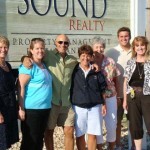 Hatteras Island has once again made renowned “Dr. 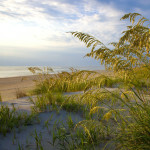 Beach’s 10 Best Beaches in America” list, with the Cape Hatteras beach ranking #7 for 2009. 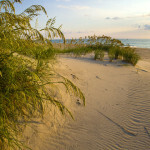 Brad Paisley’s “Waitin’ on a Woman” has been popular with locals and Hatteras Island lovers alike for its gorgeous scenes shot on an undeveloped stretch of shoreline along the Pea Island National Wildlife Refuge on Hatteras Island. 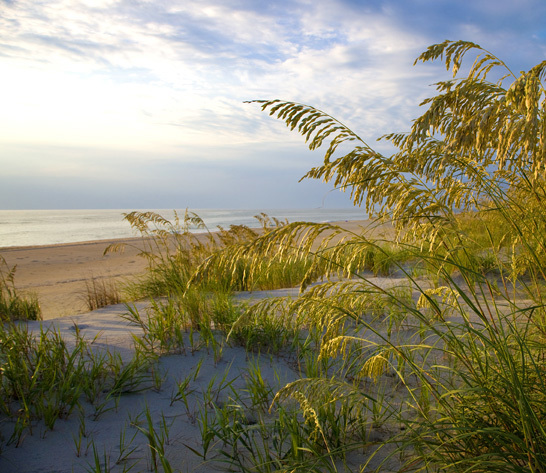 All Hatteras Island and Dare County property owners are affected by the impending changes to the Beach Plan, and as such, the local and statewide communities have been carefully watching the developments in the fight against the Beach Plan changes. 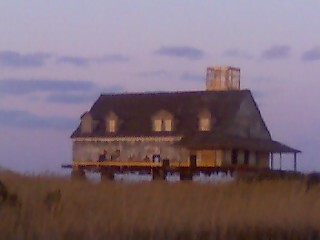 After 20 years of being abandoned, the Oregon Inlet Coast Guard Station is currently undergoing a much needed facelift. The state-owned historic building is being raised 10 feet into the air and being placed on pilings, allowing sand to blow freely underneath, and help protect the weather-beaten structure. 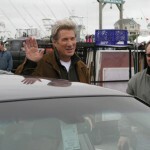 While the upcoming Richard Gere and Diane Lane movie “Nights in Rodanthe” is drawing lots of attention, it’s not the only film in the works that centers around Hatteras Island. Nights in Rodanthe: The reviews are in. 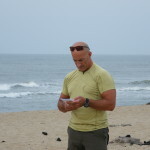 Love it or loathe it, one thing that all critics across the country agreed on is that the Outer Banks is certainly one terrific spot to film a romantic movie. 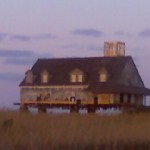 As the reviews of the new Richard Gere and Diane Lane film Nights in Rodanthe pour in, almost all critics comment on the beautiful setting, regardless of whether they liked the movie or not. 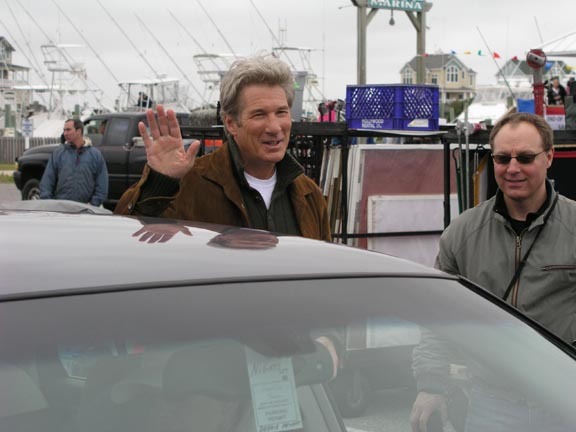 Outer Banks residents will be among the first to see the new Richard Gere and Diane Lane movie, “Nights in Rodanthe”, with a special pre-screening 2 days after the premier in New York City, and 2 days before the movie is scheduled to hit theaters nationwide and in Canada.